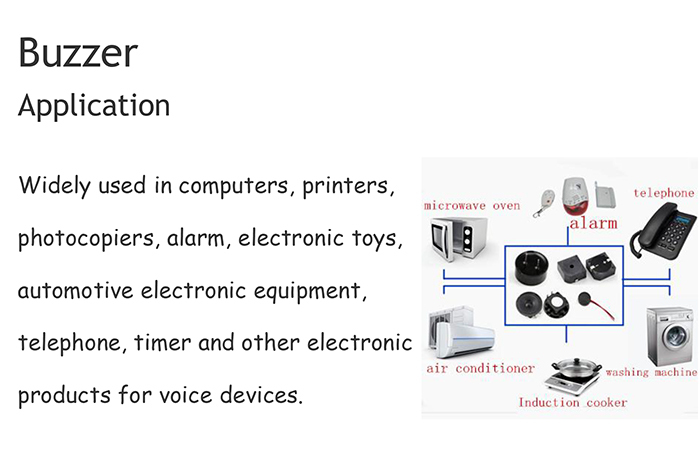 Find Rated Voltager, Mini Speaker, Promotional Super Loud Buzzer on Industry Directory, Reliable Manufacturer/Supplier/Factory from China. Model NO. : Piezo Buzzer Transmission Mode: Air-conduction Transducer Principle: Piezoelectric Earphone Radiation Mode: Indirect Radiation Type WORD nChannels: 7.1Channel Rated Voltage: 5V Max.Current Consumption: 30mA Min. Sound Output at 10cm: 85dB Storage Temperature: -30~+80ºC Diameter: 10mm~53mm Trademark: Xuhai Origin: Guangdong, China (Mainland) Category: Buzzer Cone: Paper Cone Style: Mini Usage: Accept Certification: ISO9001 Operating Voltage: 4-7V Resonant Frequency: 2300Hz±300 Operating Temperature: -20~+70ºC Housing Material: PPO Color: Black Specification: Mulit Dimensions Buzzer Characteristics: Buzzer is divided into magnetic buzzer and piezoelectric buzzer two kinds. 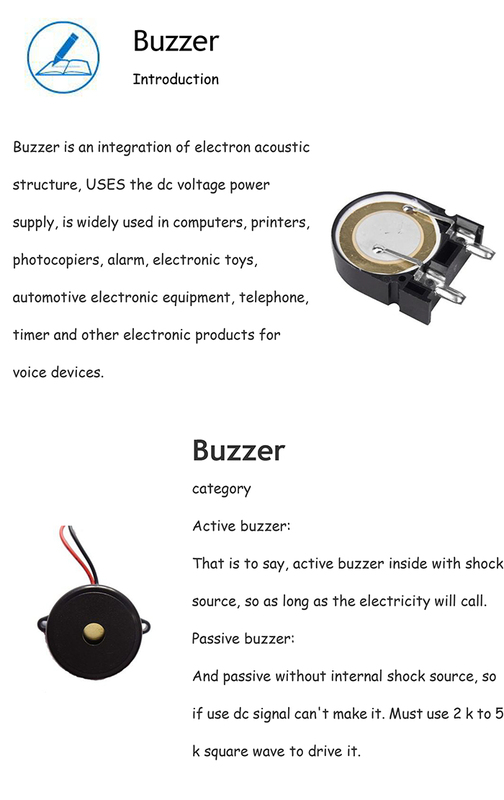 Contact us if you need more details on Buzzer. 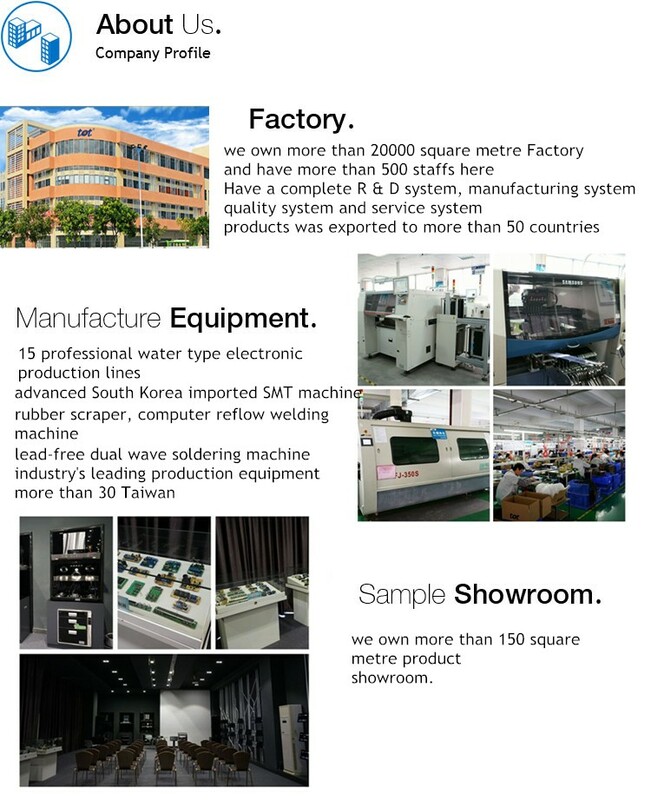 We are ready to answer your questions on packaging, logistics, certification or any other aspects about Piezo Buzzer、Buzzer for Home Appliances. If these products fail to match your need, please contact us and we would like to provide relevant information.